Colombia’s prosecution said that negligence in the construction of Colombia’s largest hydroelectric dam is threatening life around the country’s second largest river. 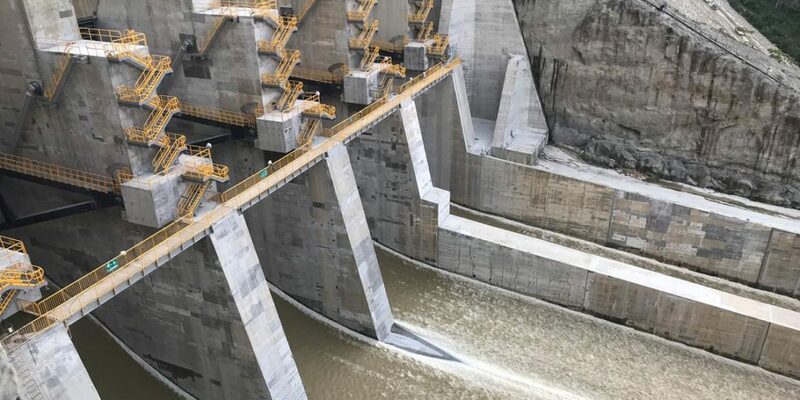 Colombia’s Prosecutor General Nestor Humberto Martinez presented a blistering report about the corruption-ridden Hidroituango hydroelectric dam project. Ongoing investigations have revealed that the dam and its construction are having devastating effects on human, animal and plan life in the region and require immediate fixes. According to Martinez, his office requested the court to force Medellin energy company EPM to take immediate measures to attend the escalating emergencies. The biggest threat to flora and fauna in and around the Cauca River is a recent invasion of a water hyacinth species in Sabanalarga, a town more than 55 kilometers downstream the dam. 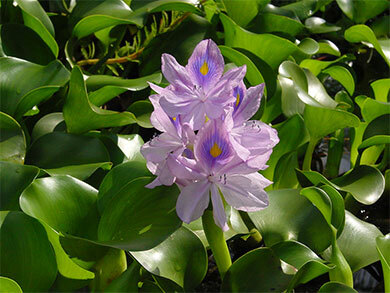 The water hyacinth is one of the fastest growing plants on the planet and increasingly consuming oxygen from the water, preventing the creation of other life in the process. The negative effects of the plant would further devastate the livelihood of fishing communities on both sides of the dam. The experts found that this situation affects the fish population, in quality, size, meat and reproduction. This aspect affects food security and the main economic activity of the inhabitants of the Cauca River. Prosecutors found that the plant has covered an area of 8.5 kilometers and that Medellin energy company EPM, the company responsible for Hidroituango, is failing to effectively prevent the growth of the plant. An asphalt factory that was used for the project was abandoned by Medellin energy company EPM and has become a health hazard for the community and is leaking poisonous chemicals into nearby waters. The researchers established that some of the identified substances fall into the bodies of water and diminish their quality, and others are exposed to the community, especially children,.. a situation that represents a health risk. According to the Basel Convention, these wastes are classified as hazardous and have components such as vanadium, nickel, iron and some aromatic compounds with carcinogenic characteristics. The prosecutor urged to immediately dismantle the factory and remove the waste products. Prosecutors also found a waste dump between the town of Puerto Valdivia and the dam that is on the brink of collapse. The rocks and mud extracted from the project were placed on a slope and now threaten to fall off. To be precise, the experts found 60-meter- long cracks and leaks of water that would cause an imminent risk of collapse on a road for pedestrians, vehicles and livestock, and could dam the channel of the Cauca River with the consequences of a possible avalanche. The Hidroituango dam has been haunted by corruption and violence ever since the idea of a dam was thought of by former President Alvaro Uribe in the 1990s. Hundreds of locals were murdered and thousands were forcibly displaced by violence, which is currently investigated by the war crimes tribunal. Ordinary justice is investigating the assassination of multiple social leaders who opposed the project and indications of corruptions in the granting of contracts related to the project. There are even calls to dismantle the dam over concerns that the dam wall or the mountain supporting the project could collapse because of irregularities in the construction process.